10 years after presenting in an envelope the first Macbook Air, which at the time stood out for its reduced thickness, we spent a few weeks with the new Macbook Air 2018 . This Apple laptop maintains the idea of ​​entry equipment to the Mac world improving performance of a generation that had been left far behind but with the counterpart of a rise in price that makes it less attractive compared to its rivals, especially within the ecosystem itself. the company. With hardly any changes in three years, the MacBook Air that seemed destined to disappear from the Apple notebook catalog was substantially renewed. The novelties arrived in practically all the important sections: design, screen and of course also the interior. In all cases the Macbook Air picked up elements that were already common in the other Macbook of the Apple catalog. From its data sheet calls the attention that there is only a possible choice of processor , a Core i5 dual-core serial that comes with a SSD of only 128 GB, very small amount of storage for the starting price it offers us. But let’s analyze in detail the design and behavior of this Apple entry laptop . 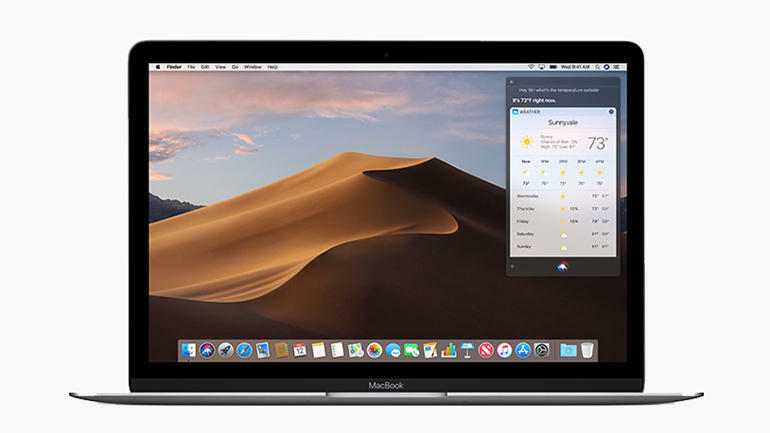 If the differentiation between Macbook models was quite clear until last year, the arrival of the new MacBook Air 2018 much equals the appearance of the “small” range of laptops from Apple. On a shelf, the three 13-inch Macbook look like twin brothers, especially the Macbook and the MacBook Air thanks to the reduction of frames of the second. The new MacBook Air suddenly happens to be a compact device for its screen diagonal . This advantage is added to what we already offered: weight content (1.25 kg) and reduced thickness (1.5 cm). Despite its typical wedge finish, the Macboook Air 2018 is not as Apple’s thinnest laptop or market. Macbook Air 2018 is finished in aluminum , which is 100% recycled, details in which Apple insists enough and that for some users may be an extra to consider. But the look and feel is the same as other equipment of the same material. It is available in three shades: space gray, silver and gold, the model we have tested and that, live has a clear pink tone.